Client: Forn del 1900, artisanal bakery. 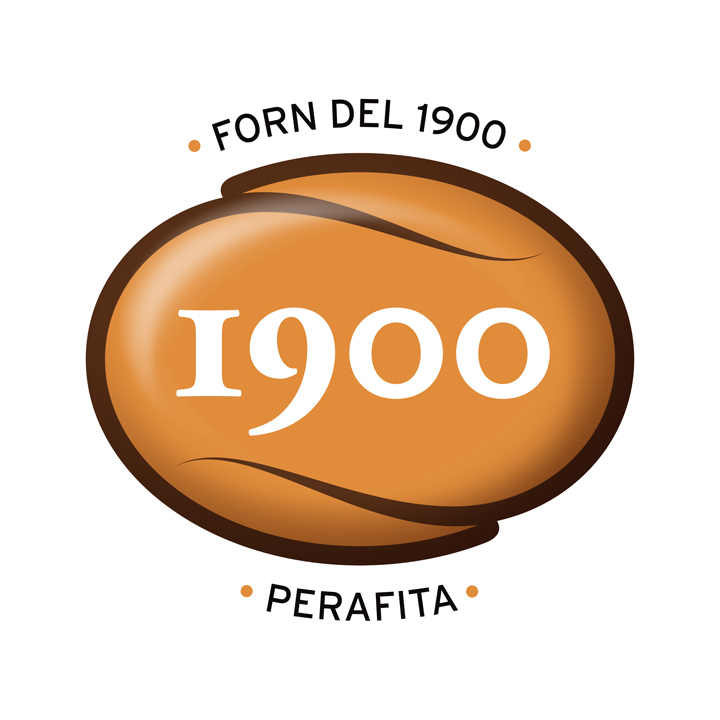 Projects: Forn del 1900 brand and stablishment graphic design. 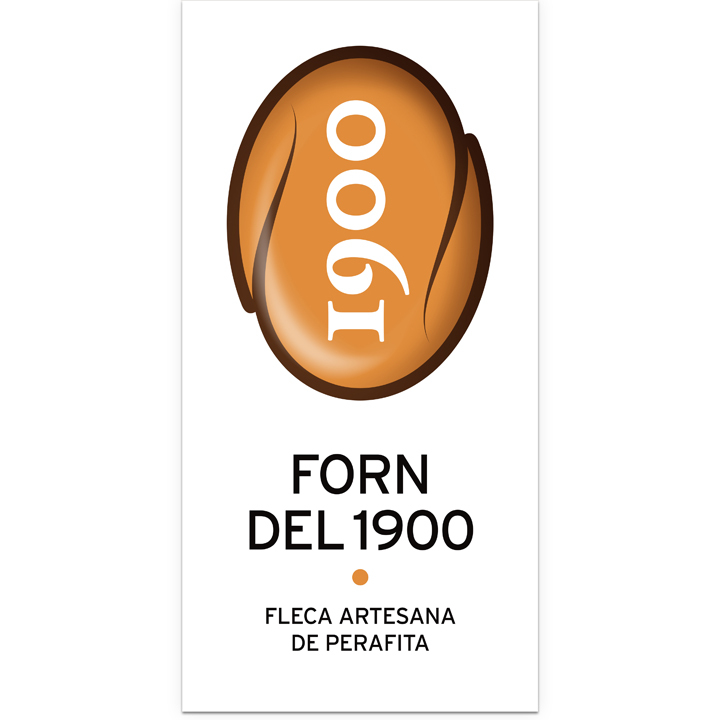 Observations: Forn del 1900 is a bakery from Perafita.